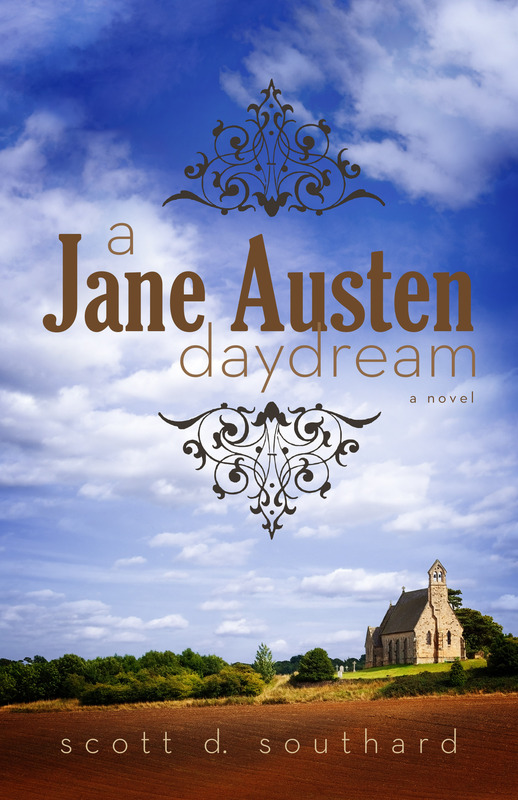 Today I am happy to share an excerpt from my new novel A Jane Austen Daydream. A Jane Austen Daydream is a re-imagining of Miss Austen’s life as a work of fiction, influenced more by her own novels than what reality decided to give her, filled with love, rogues, heartache, adventures and a lot of wit… as well as a few new post-modern literary surprises. Published by Madison Street Publishing, it can be purchased in print and as an eBook for only $3.99 via amazon here. “Please, do not tease me like that, Jane. I do not dare be seen in public right now. I am uncertain what it will do to my heart. Can you imagine all the attention that we will get because of this dance?” As if expecting a crowd of onlookers to appear over the horizon, Cassandra looked behind herself to make sure that they still had privacy on their walk. No matter how exaggerated Cassandra’s concerns, she did have a point, and it was for this reason that the two sisters made a pact not to travel into town for a full week. So on this day, they were on a hike, making sure to walk away from Steventon rather than towards it. Cassandra almost tripped and Jane caught her. Mark Your Calendars! A JANE AUSTEN DAYDREAM Will Be Released on April 30! A Jane Austen Daydream, my latest novel, will be released by Madison Street Publishing on April 30! I could not be happier (or prouder) of this experimental, romantic, funny, moving, and surprising book. I look forward to sharing it with you. On a side note, are you a reviewer? Would you be interested in reading the novel for your site or magazine? If so, please contact my publisher at MStPublishing@gmail.com. They will be reviewing requests. To those who are new to my blog (and hello), a big part of my writing life right now is trying to find a publisher or agent for my novel, A Jane Austen Daydream. A Jane Austen Daydream was a labor of love, a project I had worked on and off of for over seven years. It was inspired by the idea of what Jane would have done if she could’ve rewritten her life as one of her novels, making this book both for newbies and Austenites. Last year, I was honored to have the novel chosen to be shared via Green Spot Blue (a literary Web site). 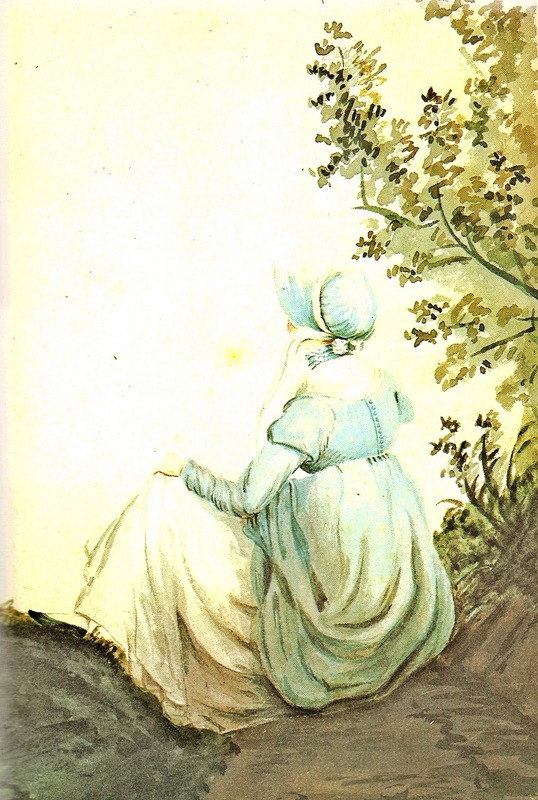 The links to the chapters can still be found via the A Jane Austen Daydream page above. In the past on this blog, I have debated myself around agents or not (I have a history with agents that make me a little nervous), created a query letter, and wrote about different possibilities for the work. Currently, I am sending out query letters again for the work to both agents and publishers. So if anyone knows an agent or publisher that might be interested, please feel free to share (Because honestly, nothing is more persausive and important than contacts in the arts; it is one of the reasons I recommend often for new writers to find opportunities to make contacts and friends in the writing community)… And speaking of sharing, I thought I would share a taste from the work. My hope is for the book to find a home with a publisher and/or ebook publisher and I am actively pursuing that direction with the novel (well, at least trying to, but we’ll see what happens… fingers crossed and all. You never know really what is going to catch the eye of a publisher or an agent). When that hopefully occurs the page will probably need to be taken down. I hope you enjoyed the book (or will enjoy it). For me it was a great pleasure writing the book and sharing it with you. Please, if you enjoyed the work, share it with a friend. If you wish to ever comment on the book or write to me, I do read posts and comments on this blog.